We can be at your property within 1 hour. View the array of door locks that we replace. 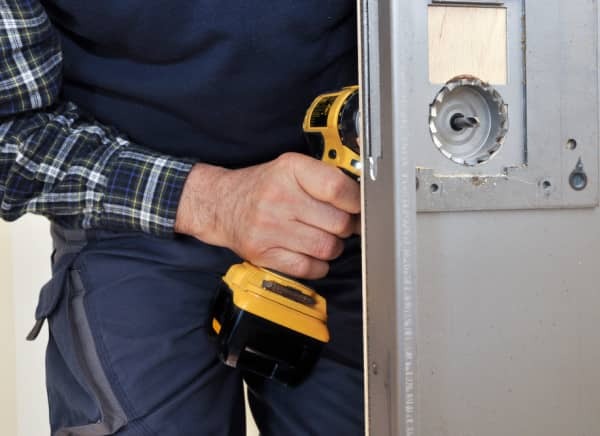 We can repair the vast majority of door locks. Specialising in new and replacement uPVC locks. 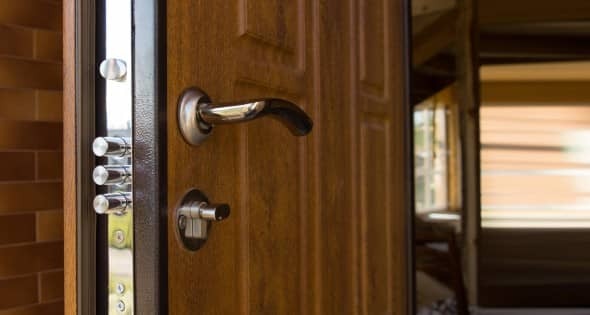 Do you need new locks for your property? 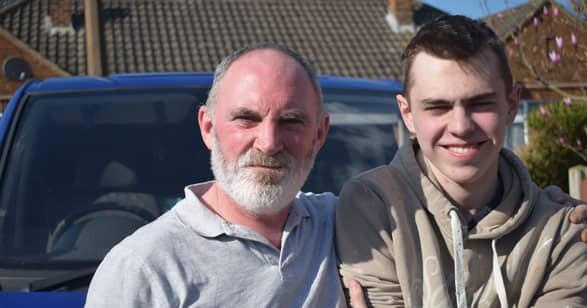 Are you looking for a reliable locksmith in Derby with no call out fees and responses within the hour? If you have ever get locked out or need us to come and repair your locks or even provide replacement locks then we are available at any time. 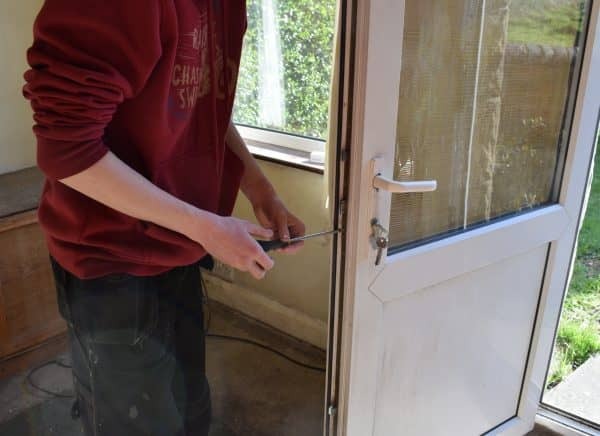 Access Locks are based in Duffield and provide non-destructive entry into the property where possible, so if we can help it we will make sure that we won’t damage anything. 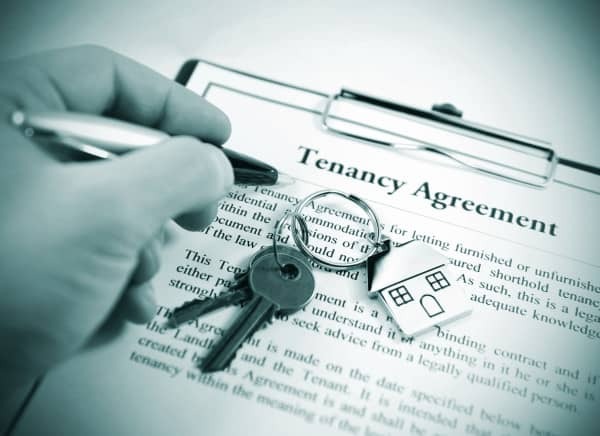 With more than 10 years experience and a 12-month guarantee, you can rest assured that you are in safe hands. We have an emergency locks service and are available 24 hours a day, 7 days a week. Our locksmiths are registered and fully trained by the British Locksmith Association. 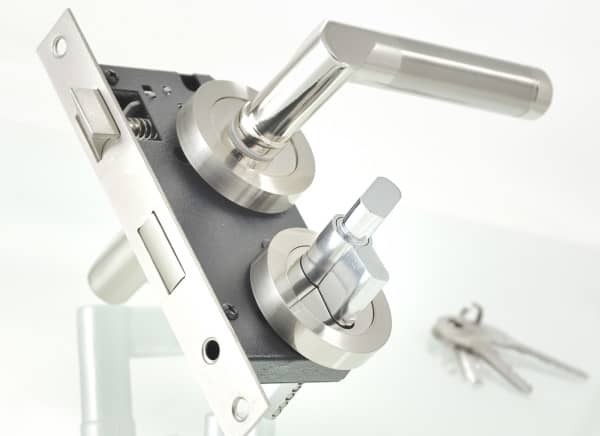 We guarantee a high-quality service with all of our locks fitted to British Standards (BS 3621). If you have ever been victim to a break-in, it can leave you feeling extremely vulnerable and paranoid about the security of your own home. 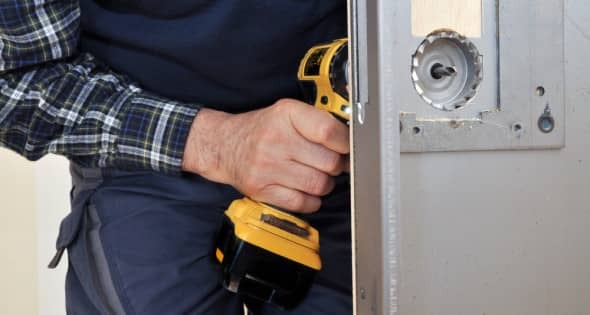 There are many steps that you may wish to take, such as installing a new alarm system, opting for more robust doors and getting new locks fitted. If you are concerned about the security of your locks or wish to upgrade your locks, we provide 24-hour locksmith services in Derby. 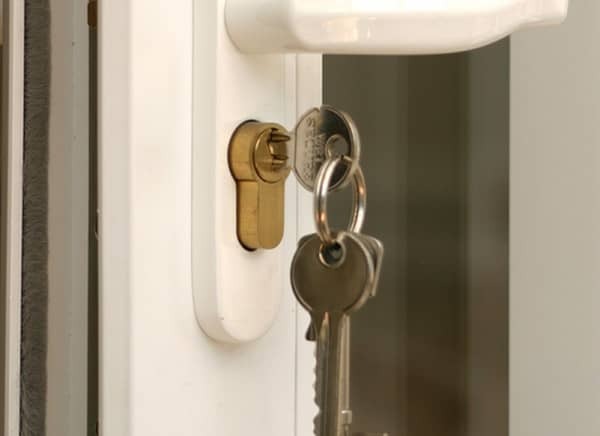 This also means we are able to provide emergency locksmith services for those in urgent need of a locksmith, your security is our main priority.